A number of interesting reports have recently been published which put a spotlight on the residential supply and demand debate. It is now a decade since Kate Barker presented her Review of Housing Supply to the then Labour government. 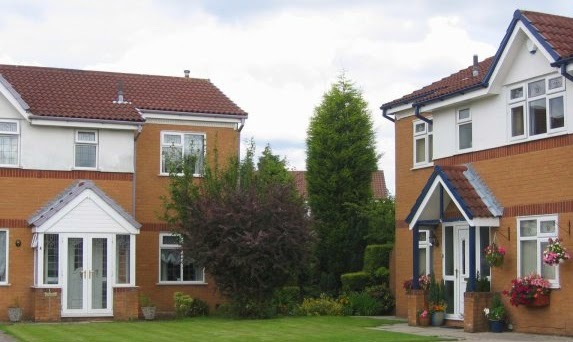 Times have changed but the recommendations have been largely ignored, and the country finds itself with a shortage equal to the number of homes in Birmingham and surrounding area, according to the Home Builders Federation (HBF). In the 10 years since the report, an average of just 115,000 homes a year have been built, the result being that the country is now a million homes short of what was needed to adequately house its population and prevent a worsening affordability crisis. It has been estimated by HBF – and yes it does have a vested interest in pushing for increased house building – that Barker’s objective of gradually pricing households back into the market would now require 260,000 private housing starts a year. More worryingly, achieving Barker’s most ambitious objective of improving the housing market will require an estimated 320,000 private sector starts per year – three times the number completed in 2013, and a figure achieved only four times in the years since World War Two. The HBF has suggested that delivering a million additional homes over the next decade could more than halve the social housing waiting list, and sustain an additional 350,000 jobs a year. Another study, this time by Savills, suggests the challenge of delivering the housing is beyond the reach of many local authorities as their published housing land supply analyses do not comply with National Planning Policy Framework (NPPF). The property expert has shown only 69 per cent of 147 authorities in the South East, South West and East of England claim they have more than five years’ supply and 61 per cent say they have more than 5.25 years as required by the NPPF. And many of these claimed supplies have failed to stand up to scrutiny. The result is that authorities have found it increasingly difficult to oppose planning appeals as the deficit of a five-year supply was a material consideration for the inspector in granting the appeal. This research further suggests planning authorities in southern England are not preparing to deliver enough new homes and predicts a shortfall of at least 160,000 over the next five years. With demand outstripping supply, the result will be increased house prices and many workers unable to get on the ladder, holding back economic growth at a time when it is needed.